Creative Health Institutes serene and centralized location combined with its beautiful natural surroundings makes it ideal for Substance Abuse Recovery, Health Retreats, Adult Foster Care and many other health services related businesses. 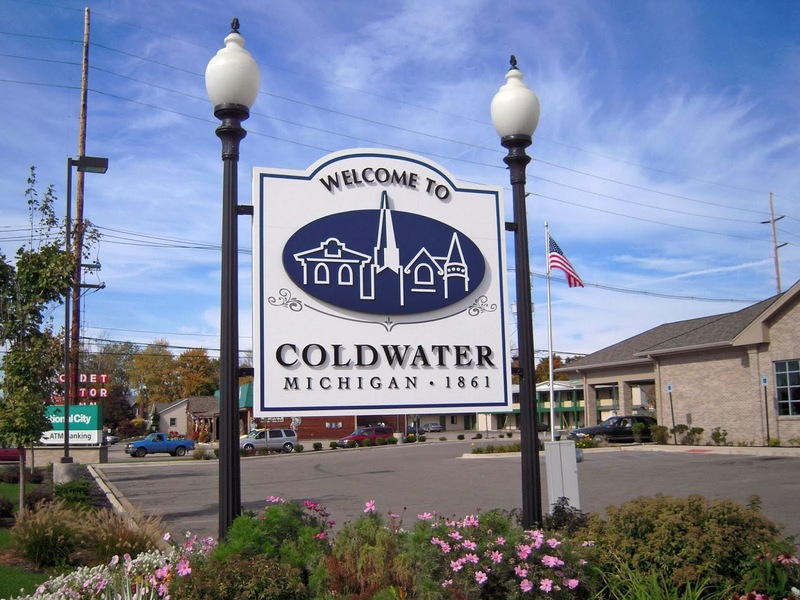 Branch County, promoted as Coldwater Country, is located in southern Michigan, halfway between Chicago and Detroit along the Old Sauk Trail, also known as the U.S. 12 Heritage Route. I-69 runs north and south in the middle of the county, making Branch County easily accessible from either I-94 to the north or the 80/90 Toll Road to the south. 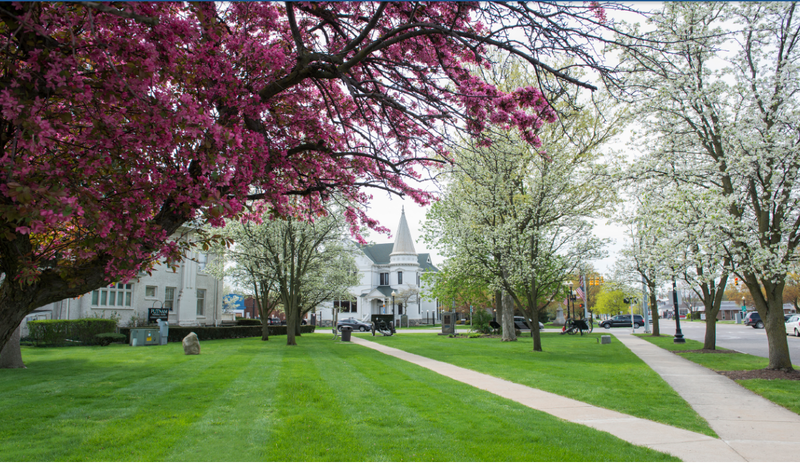 Coldwater, Bronson, Union City, and Quincy make up the quaint communities where you can find home-town festivals, boutique shops, many lakes, and events make this area a great place to escape to.